The new rules seem to be changing styles all over basketball. Those offensive-minded rule changes driving up scoring across college basketball? They only partially explain why West Virginia is allowing 77 points per game through the season’s first two weeks. 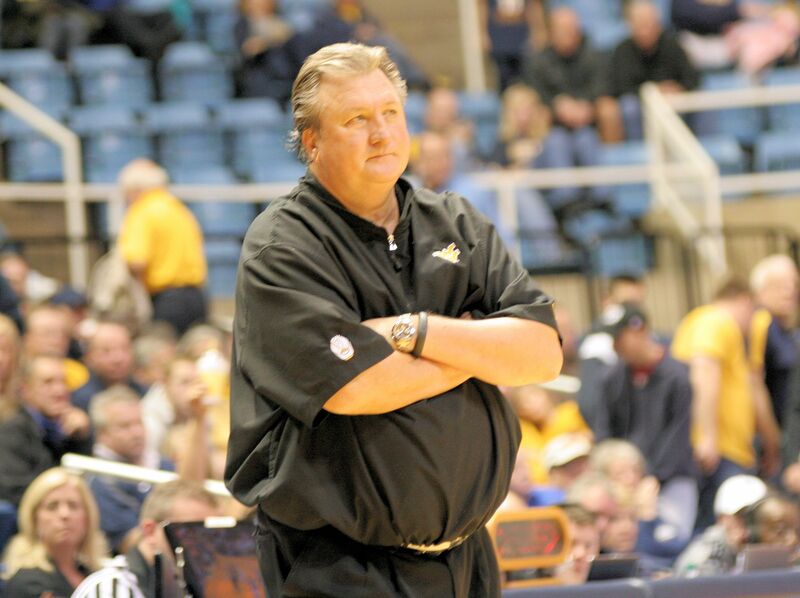 Bob Huggins has evaluated three games’ worth of film and found another culprit—his team’s intensity lapses—and they’re a key reason why the Mountaineers (2-1) aren’t unbeaten heading into the Cancun Challenge. “We don’t continue to play through plays,” West Virginia’s coach said before Tuesday’s practice. “We play pretty hard and then we kind of figure it’s time for a rest. When you get a little tired and you start standing up, we just get ourselves out of position.